What Happens If I Cancel My Sage Maintenance Plan? If you’ve ever wondered about the consequences of cancelling or not renewing your Sage maintenance plan then you might want to check out this article from my 90Minds colleague, Mark Chinsky of Clients First Business Solutions. 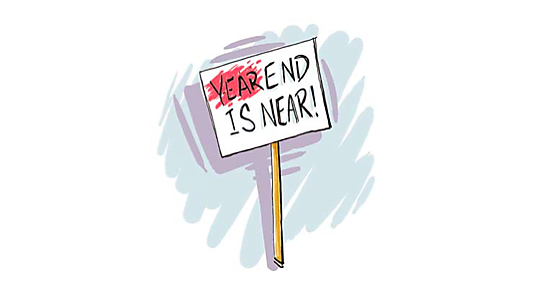 Don’t Process That First Payroll For 2011 Just Yet! 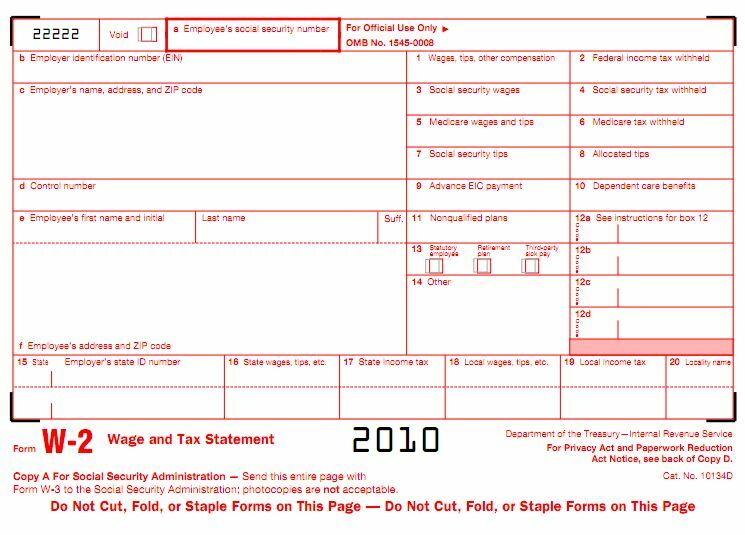 The procedures for processing your first MAS 90 or MAS 200 payroll in 2011 have changed due to the social security tax rate decrease that goes into effect on January 1, 2011. On July 21, Sage issued an updated roadmap describing added features and details about upcoming versions. 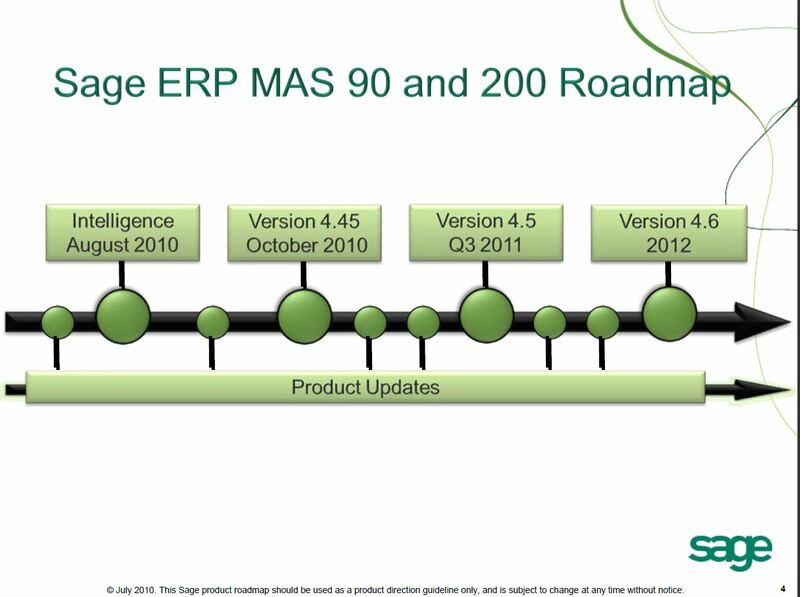 These roadmaps are published and updated on a regular basis to provide a guide for upcoming versions of Sage MAS 90/200.